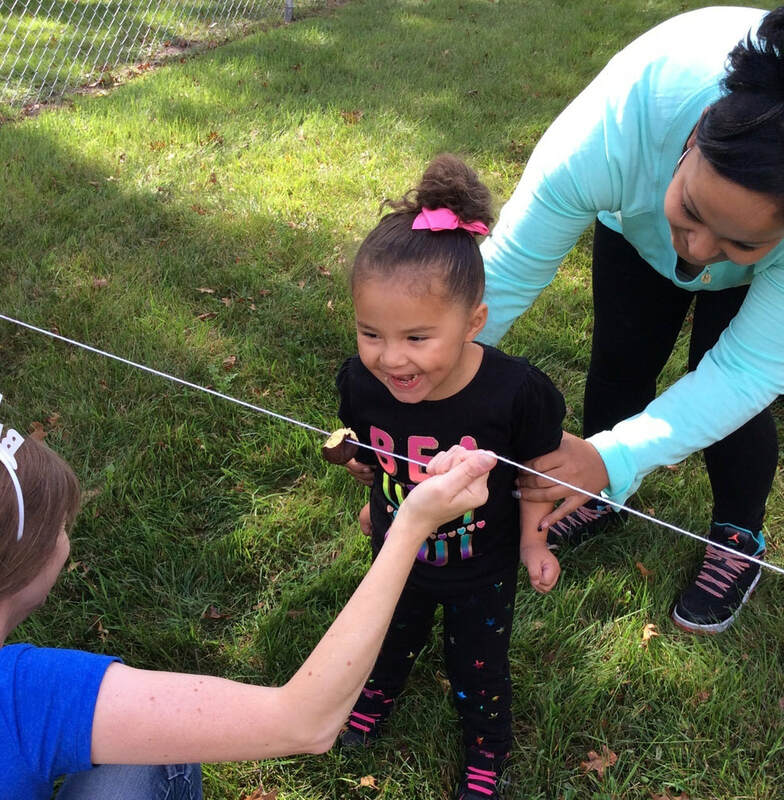 We use high quality testing to create an individualized study plan for each student that we work with. Our program specializes in personal interaction between our students and our team of learning coaches. 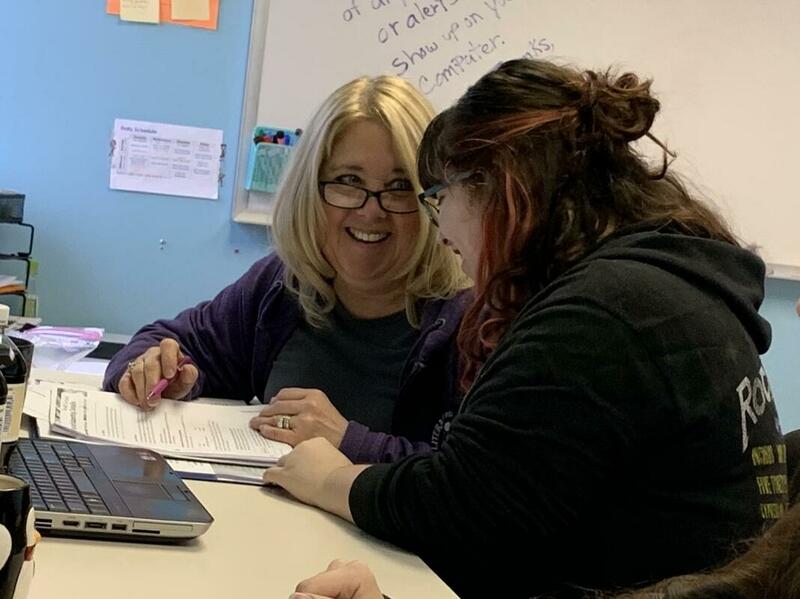 Literacy and Beyond's staff of teachers and qualified volunteers work tirelessly to deliver one-on-one and group learning opportunities to ensure that our students are having a positive learning experience. 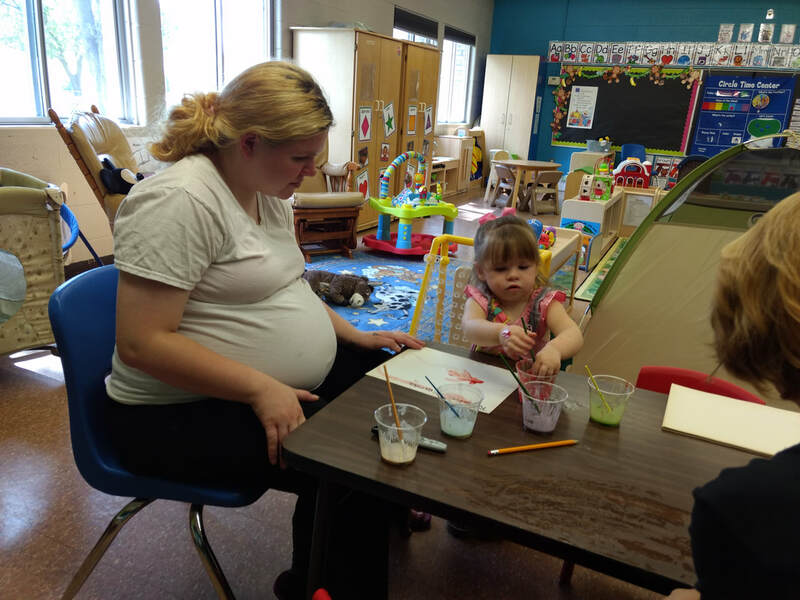 The P.A.C.T. classes, provided in partnership with St. Clair County RESA, are opportunities for parents and children to engage in an hour-long session of learning and playing together. 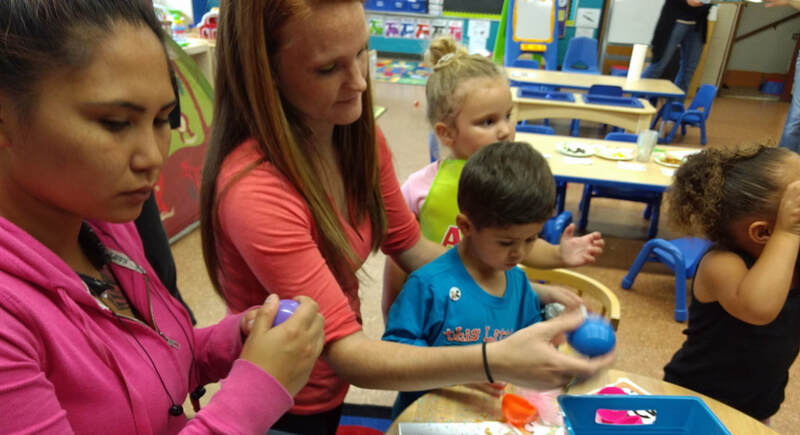 In each class, teachers introduce important early literacy skills combined with games, crafts, snacks, and songs that compliment the skills of the week. Parents are given hands-on activities and are empowered to begin incorporating them at home. Literacy and Beyond provides research informed adult literacy instruction by qualified staff and tutors for students who need extra help with reading and writing. 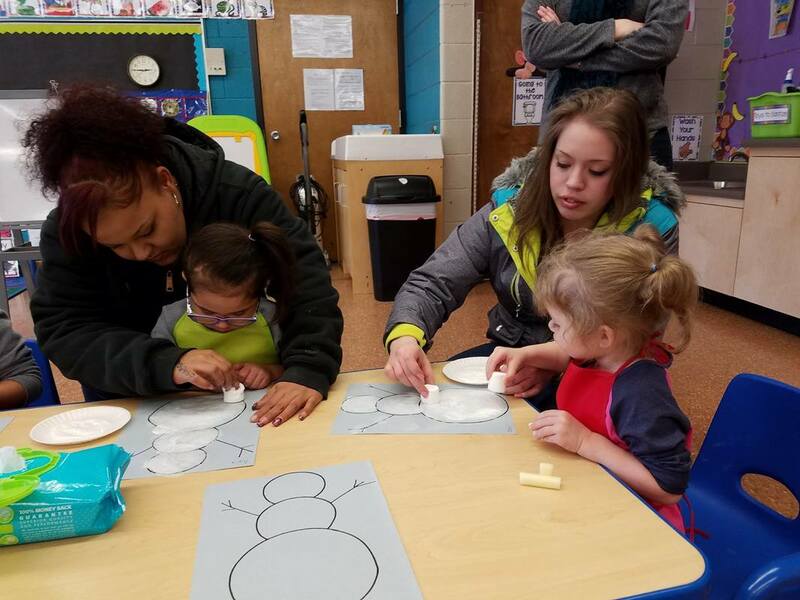 After careful assessment, students participate in small classes that provide the support and encouragement they need to build skills and confidence in language arts. 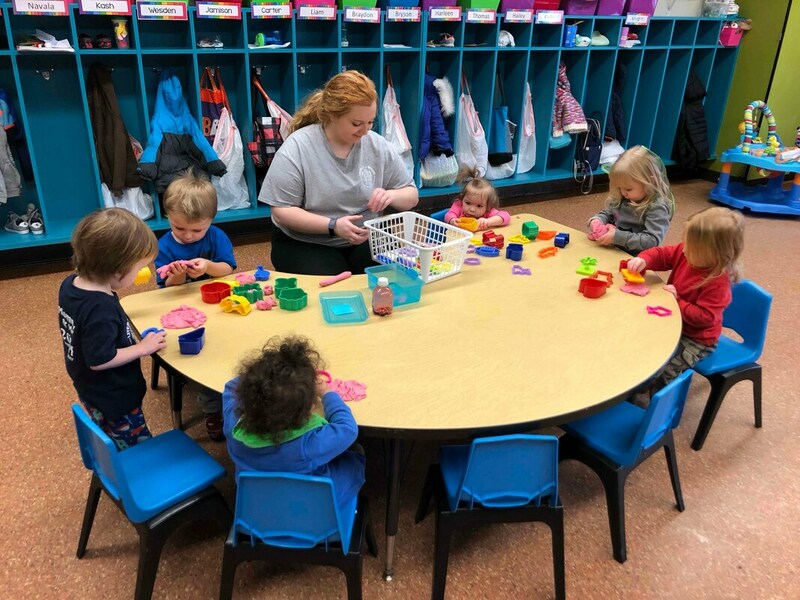 Developed and directed by Literacy and Beyond's qualified early learning staff, this program for 0-3 year-old's is designed to integrate play, discovery, and early literacy activities in a safe and stimulating environment. 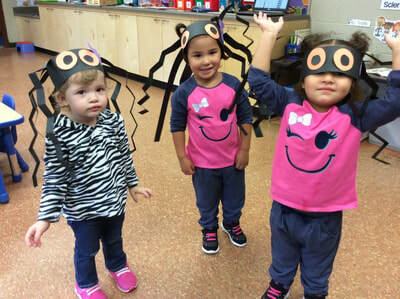 Learning goals are established for the preschoolers in this program, and parents are encouraged and equipped to reinforce these objectives at home. 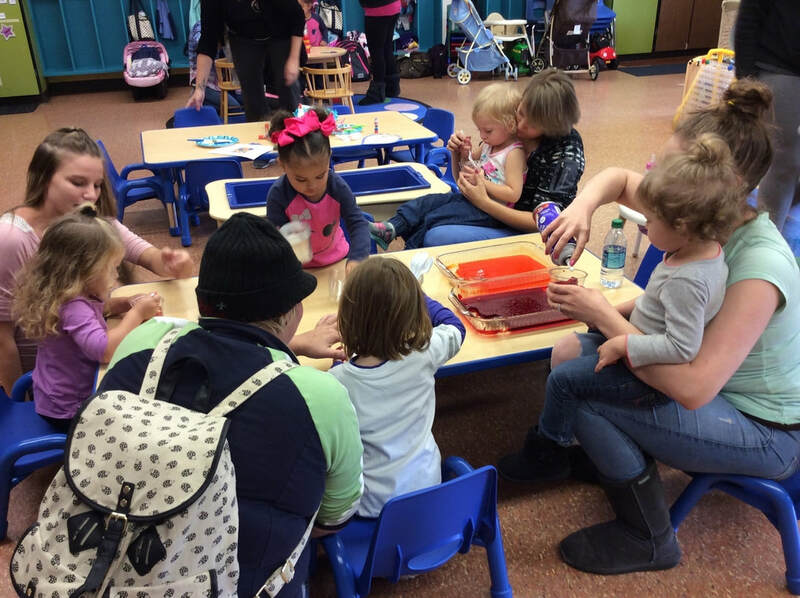 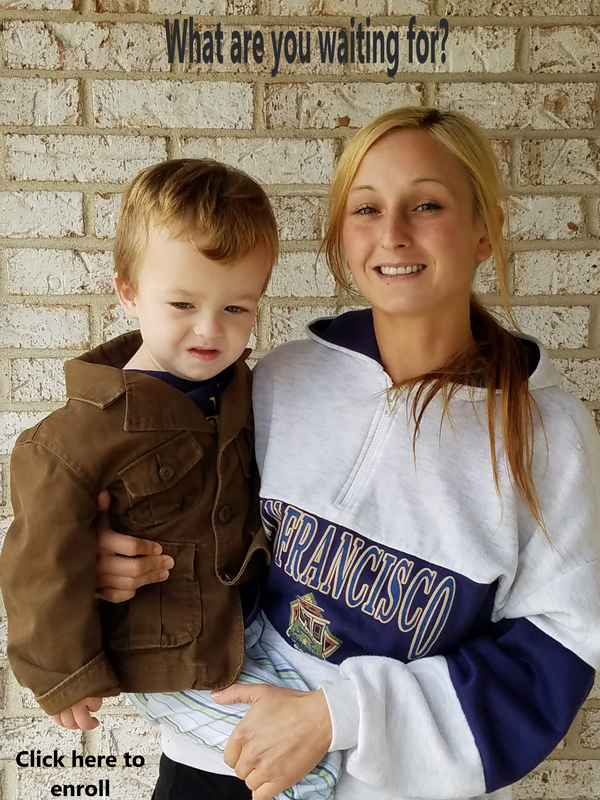 Childcare is provided at no cost to women enrolled in the GED program. 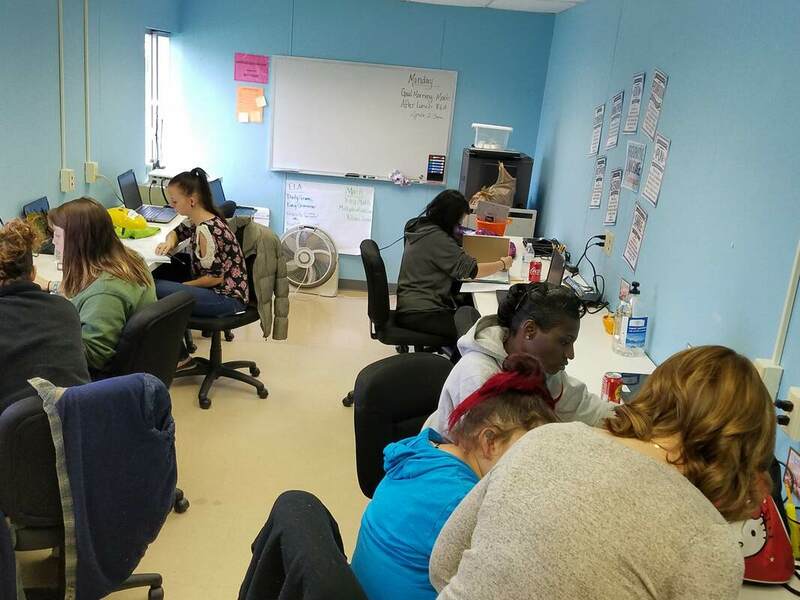 While at our 2GEN Learning Center, students have the opportunity to develop skills to improve their future success in college and the workforce. A blend of hands on workshops, group learning activities, and self-paced curriculum make learning fun. 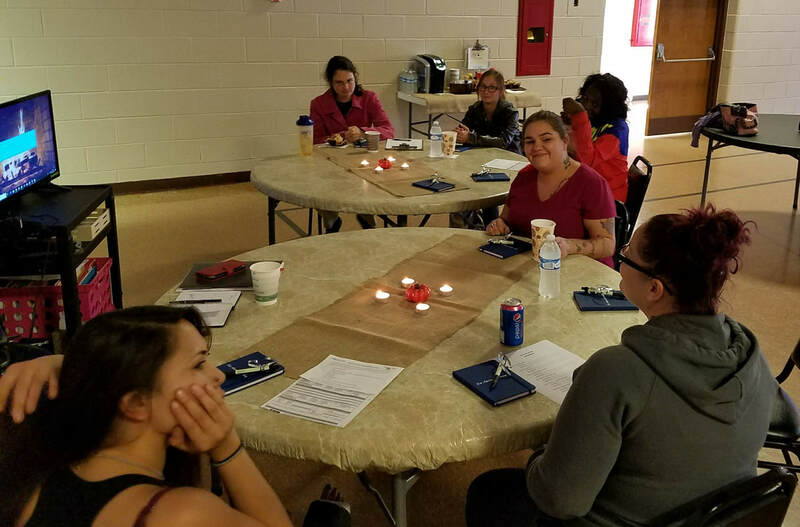 Students also attend a weekly 45 minute Women's Empowerment class taught by a certified life coach designed to discover and build on the strengths that each student possesses. 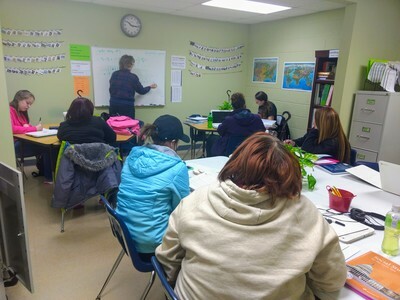 2GEN adult students can receive counseling services from Lynda Ross, MA, LPC, NCC at the 2GEN Learning Center. 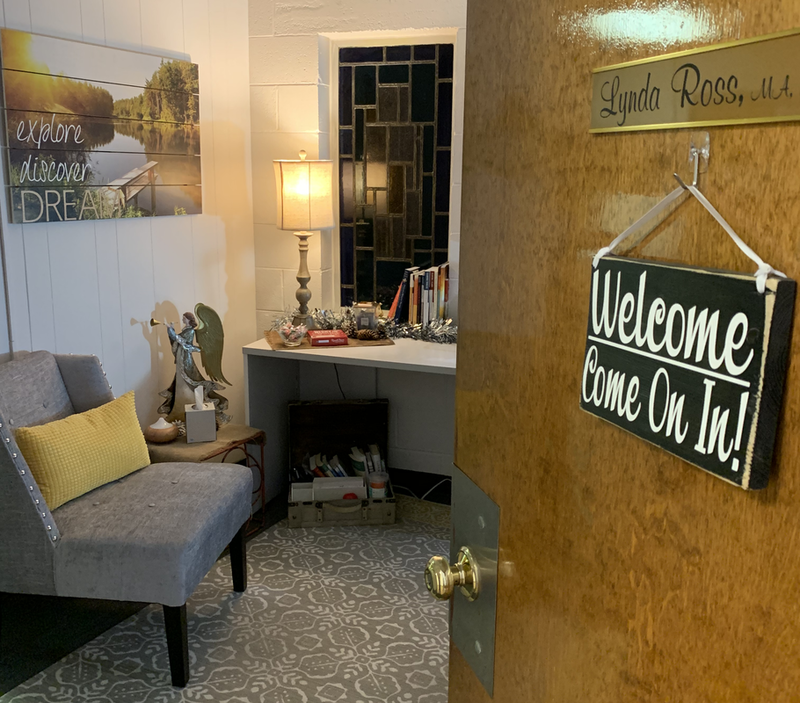 Counseling is voluntary and at no cost to students. This extra support offers students a chance to build resilience empowering them to persevere through the challenges of improving their education and leading to an all around healthy life.